Almost every young boy between now and the last 100 years used to pretend to be "Billy the kid", the outlaw with one of the youngest and best shots in the entire United States. The outlaw was known to get out of a hot temper if anyone crossed his path and Billy wasn't afraid to duel with anyone. He was 5'8'' and weighed in at 140 pounds with clear blue eyes and light brown hair. Although "Billie the Kid" sounds great, it is more likely his real name was Henry McCarty, so it's really no wonder why he opted to use his nickname. The young outlaw was already adapted to the rugged territory and became fluent in Spanish while he was still a teenager He was raised by a single mother who moved them to Wichita, Kansas, from the Irish slums of New York City in 1859. Billie soon migrated to New Mexico in the early 1870's and just four years later his mother died of tuberculosis. When his mother passed, Billy was left at 14-year-olds old to become an orphan. 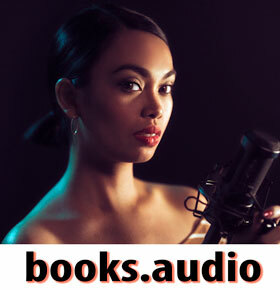 He was sent to be cared for by his absentee stepfather but the talented gunslinger spent the next year between foster homes and boarding houses. Throughout his short-lived career as an outlaw, Billie was accredited with 21 killings, although some dispute that number and say its much lower. 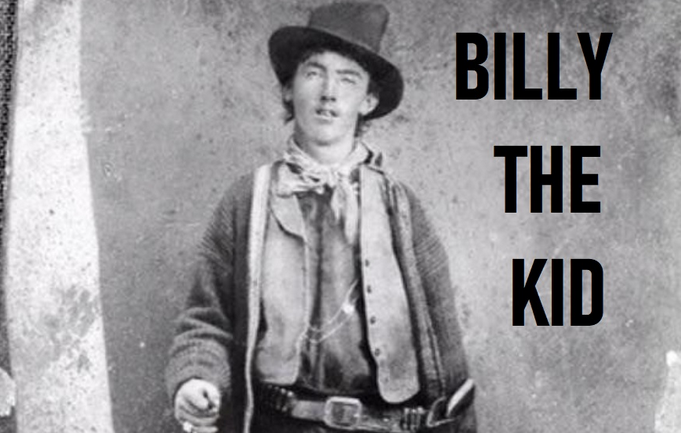 By the time Billie was 21, he was already famous as an outlaw and a sharpshooter. Only one photo was taken of Billie before his death and in the photo, there are a couple of guns that were Billy's personal preferences. The two firearms that Billie kept with him at all times were two very different guns for very different situations. The first, and probably his most well-known was his Colt Model 1873 Army SA in 45 long (single action). This is the revolver that Billie became known for his skill with slinging the weapon around his finger and hitting crack shots. This was his ideal choice for a duel or a close-range shootout. Modern museum curators say that if Billy the Kid's lost revolver were to be found it could be worth as much as $500,000 in good condition. Both historians and museums have offered large sums of money for the priceless American history. Soon, Billy's tactics became bolder, and with that renewed efforts by law enforcement set out determined to stop the outlaw. Pat Garrett was a deputy who tracked Billy for miles through the wild west after he escaped prison. When Garret finally found the kid, he had already racked up 17 plus murders. After Garrett traced Billy the Kid to Maxwell Ranch, Garrett shot him to death. The killing was ruled justified and the judge said, "you are dead, dead, dead." Needs an editor, as well as some substance. Seriously, who writes these turds?